Science comes with the presumption that the world we perceive around us follows rules—for instance, the physical regularities of matter or the biological regularities of plant and animal life. While it seems undeniable that there are these regularities, we don’t know how or why they exist. Why, for example, does a photon in some distant galaxy seem to follow the same rules as a photon here on earth? Where does this sameness between the two come from? The objects themselves? The human mind? The nature of the universe as a whole? This very basic question about the foundation of science would seem to lie outside its domain of investigation. To answer questions like this, we turn to philosophy. Consider also the following textbox from pages 6–7 in chapter 1 of Reality’s Fugue. The textbox summarizes the history of a group that attempted to reduce all of philosophy to science. Can science answer all philosophical questions? Beginning around 1924, some of the most prominent intellectuals of the time (e.g., Rudolf Carnap, Otto Neurath, and Kurt Gödel) collaborated in an effort to prove that it could. They sought to show that the methods of empirical science could be used to resolve all meaningful philosophical questions and that only questions answerable by these methods were meaningful. These “logical positivists” or “logical empiricists” made significant contributions to philosophy, logic, and mathematics, among other fields, and the movement they started thrived in Europe and the United States for more than a quarter century. But they failed in their efforts to supplant philosophy with science and, in so doing, left a legacy that remains an iconic example of the limits of science. The movement’s defeat came on several fronts. To begin with, they were unable to empirically prove that only scientifically verifiable questions were meaningful; such a proof was outside the scope of empirical science. 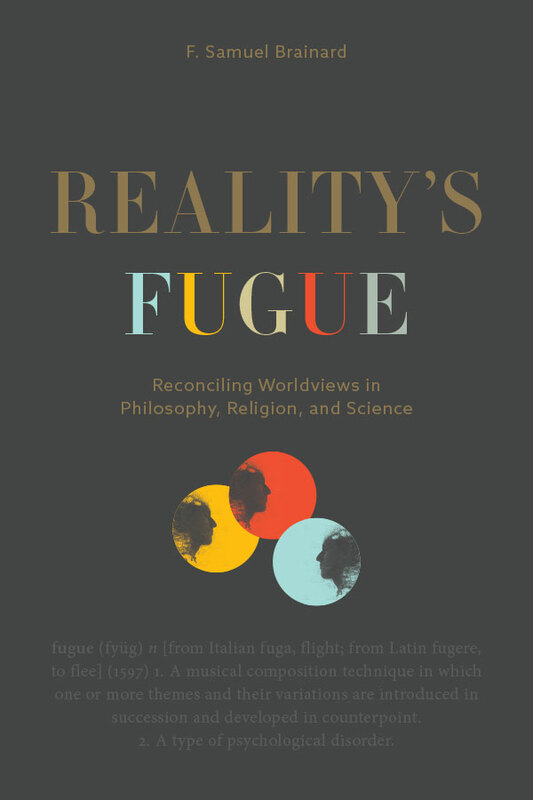 This failure left the door open for other philosophical concerns outside the scope of science to be meaningful—including those in metaphysics and religion. They also could not agree on a logically rigorous explanation of how science could prove even our most basic conclusions about the world (that there is a table in front of me, for example). Empirical data have their origin in what scientists observe; that is, empirical data involve sense experience, which is, by nature, specific to the moment. Like anyone else, what a scientist directly experiences at one time and place is never exactly the same as what he or she experiences at other times and places. Theories of science, however, are not specific to the moment; they are part of our public discourse and apply to a variety of circumstances. To show how experimental data (e.g., what one sees with a telescope) verified theories of science (e.g., the rules governing celestial objects), the positivists needed to formulate logical statements, or “protocols,” that bridged the gap between the sense data of direct experience and the public language of empirical science. After decades of attempts, no satisfactory way to bridge this gap was ever found. By 1960, for this, the aforementioned, and other reasons, logical positivism as a movement had largely faded away.